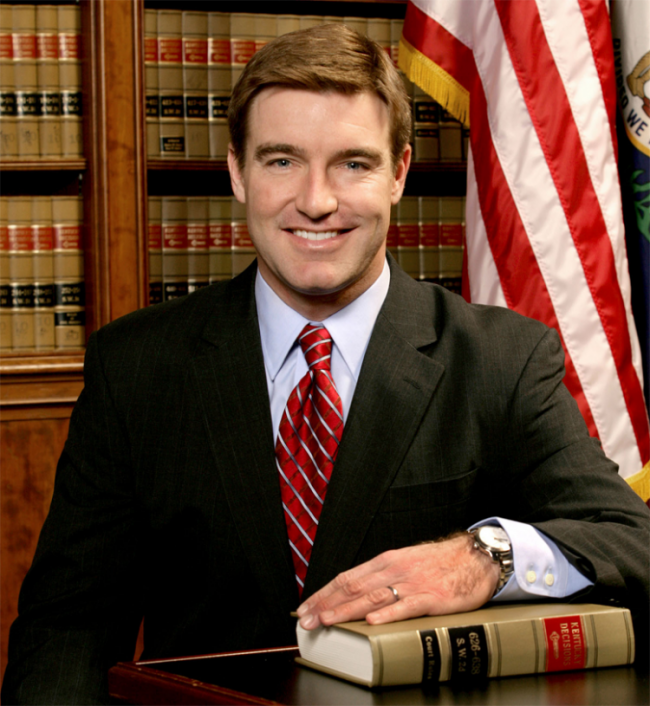 Well done Kentucky Attorney General Jack Conway! How refreshing and reassuring it is to know that there are elected leaders in socially conservative states who put morality and ethics ahead of fear, cynicism, bigotry and the temptation to be a populist demagogue. This is what courageous leadership looks like America!